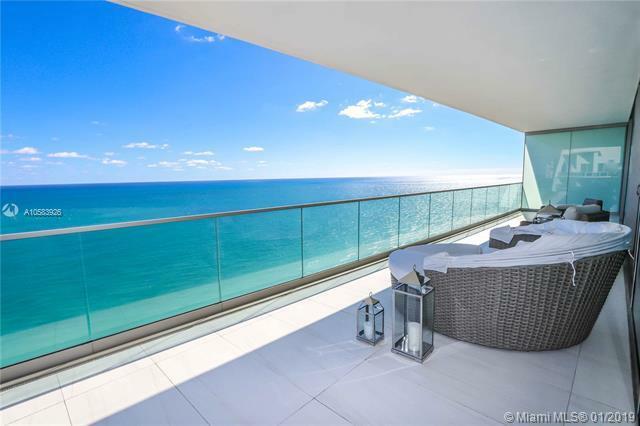 Immaculate, never lived in, expansive corner residence at Oceana Bal Harbour North Tower. 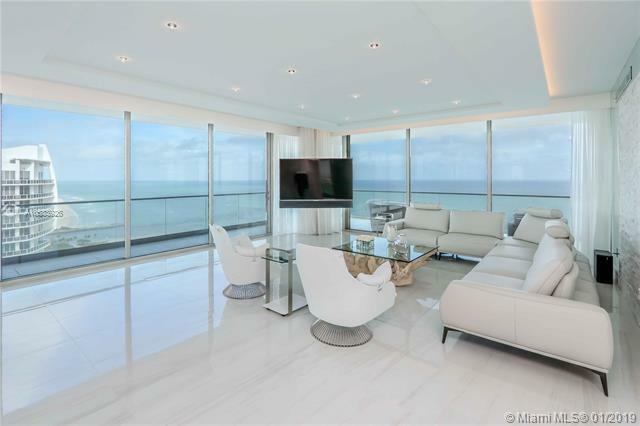 Enjoy unobstructed ocean and Intracoastal views from its wraparound terrace. 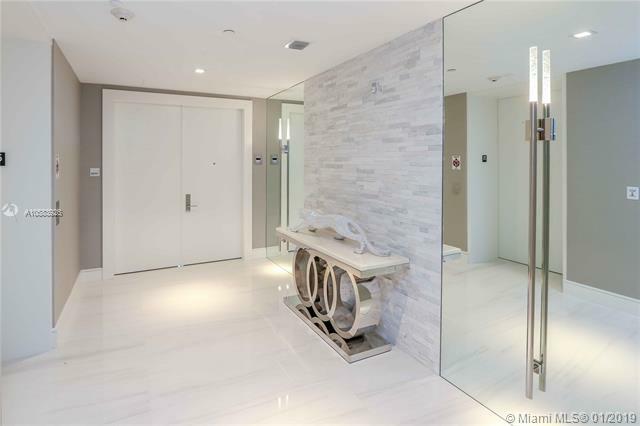 Turn Key pied a Terre, with private foyer and elegant finishes by renowned firm "Interiors by Steven G. Unit features brand new furniture, polished porcelain flooring throughout, marble bathrooms, powder room + utility room. Custom made walking closets, 10 high ceilings, open kitchen with European cabinets and Gaggenau appliances, 3 assigned parking spaces. High 5 stars amenities include oceanfront pools, two professional tennis courts, spa, fitness center, residents only on-site restaurant, movie theater, lounge, and kids rooms, plus beach services. Prime and secure location, walking distance to Bal Harbour Shops.